Stringers, a small brewery up in Ulverston, Cumbria, brewing amazing beers with just Jon and Becky behind the wheel. Brewing great beer, hand delivering casks & bottles, marketing, supplying Booths supermarket, and blogging too! 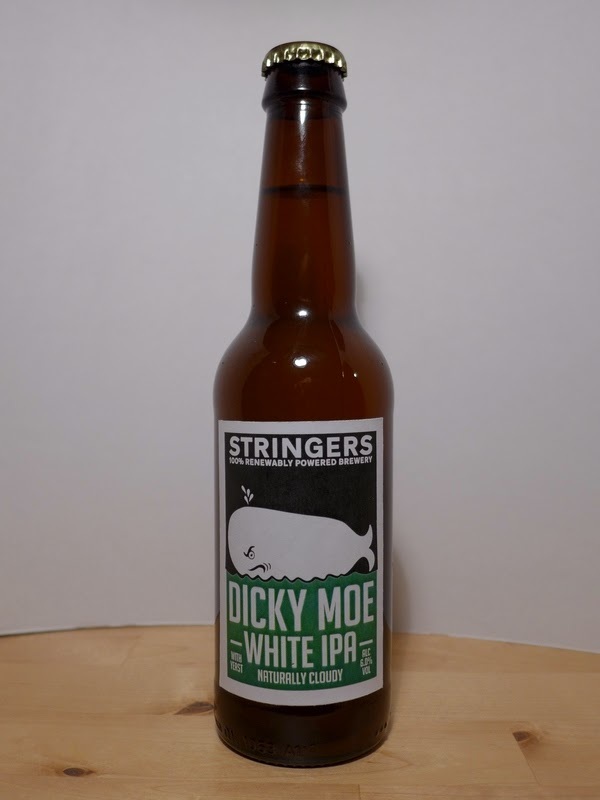 Since my first sip of Stringers IPA I've been a massive fan, if they 'floated' on the stock market I would be a shareholder without a doubt. "It's meant to be hazy! Pour - swirl - pour - enjoy! Thank you to Jon (@StringersBeer) from Stringers for handing this over for a baron rating!